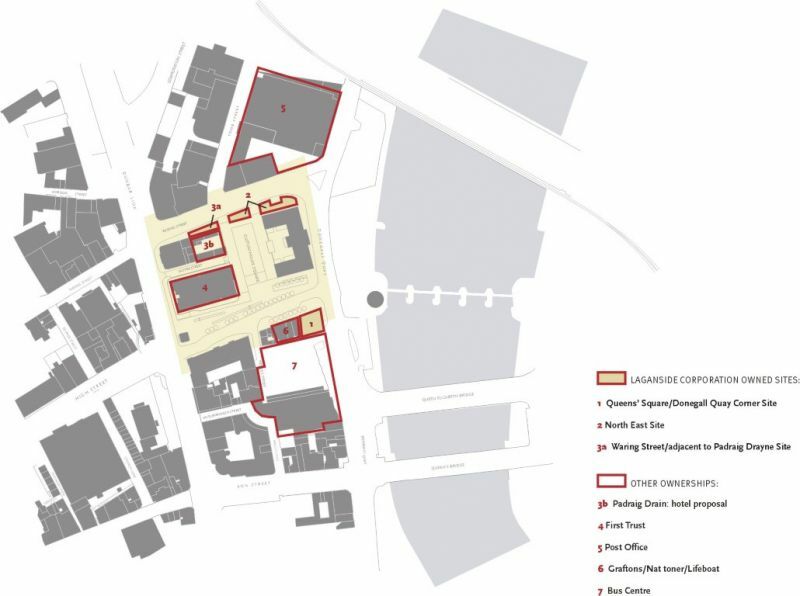 We were appointed by the Laganside Corporation with Douglas Wheeler Associates and Crothers Chartered Surveyors to investigate and examine potential leisure and visitor development opportunities to establish an attractive destination to enliven Customs House Square Belfast. 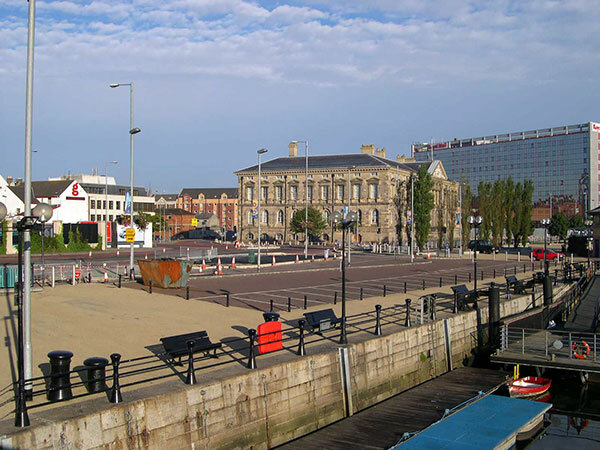 Laganside Corporation is investing £4m in a bold vision to establish an exciting new civic outdoor performance space with the magnificent backdrop of the Customs House. The investment will set the standard in terms of quality of urban design and materials and leave a civic legacy for the future. 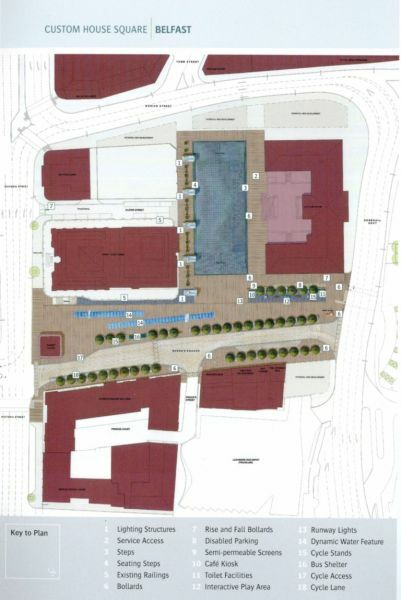 Initial highway work is already underway with the completion of Customs House Square programmed for late 2004. 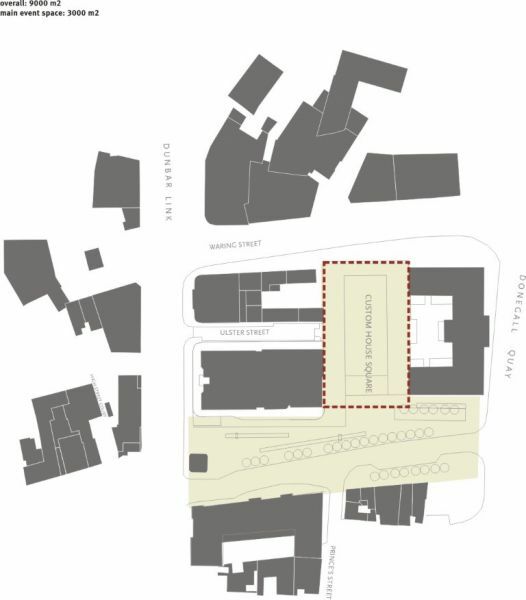 At this point Laganside Corporation Board are keen to clarify the uses, type and intensity of economic activity and private and public sector investment that will be take place in and around the area as a result of the Corporation’s investment. 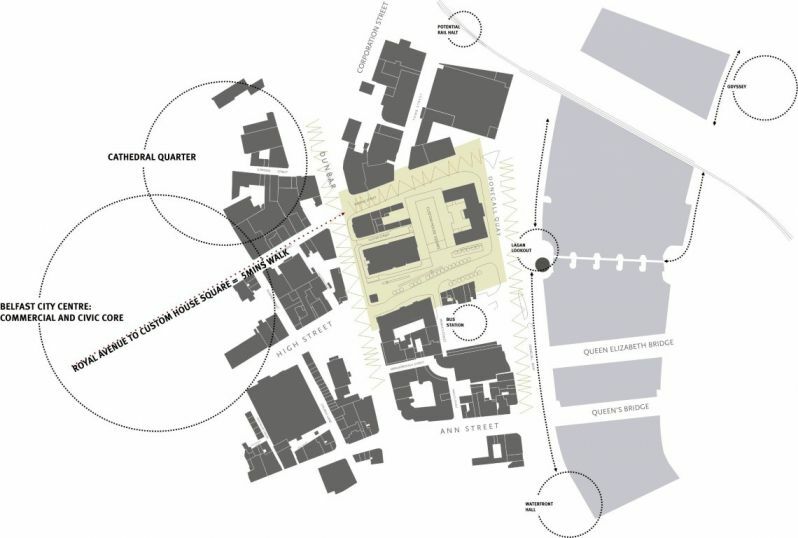 This is the fundamental focus for the commission for Custom House Square Belfast. 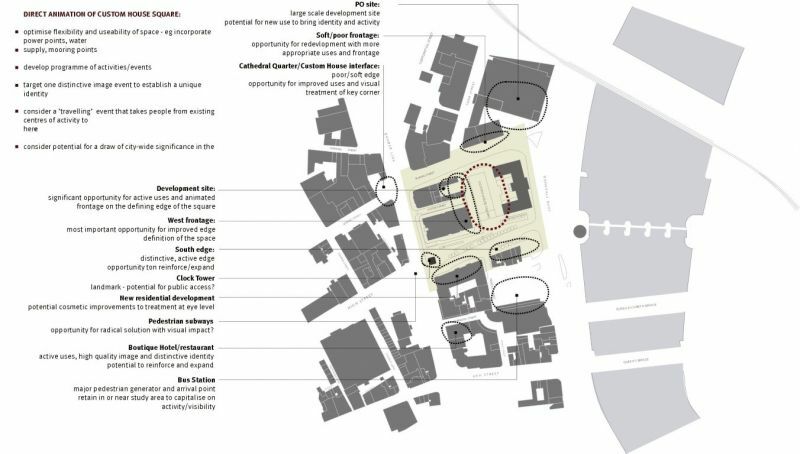 Investigate the commercial viability of kiosks around the Square. 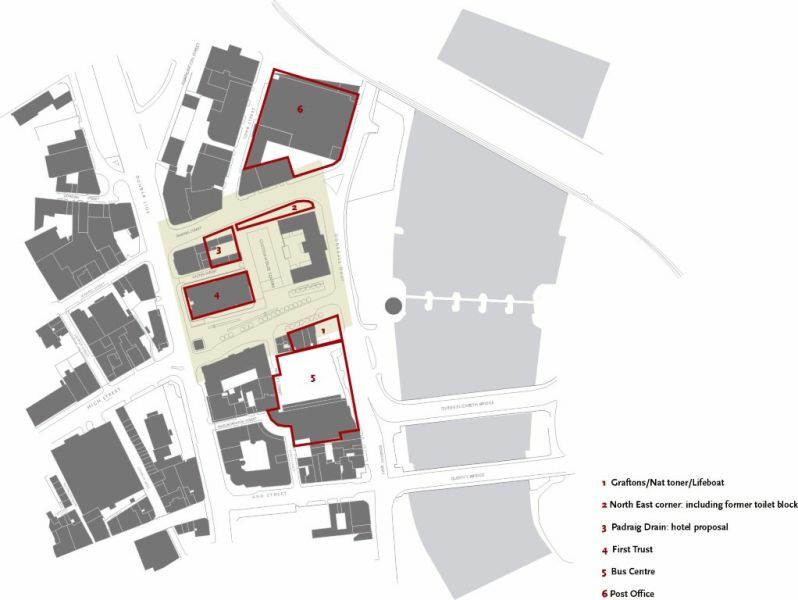 This is a challenging brief and required specialist inputs and experienced judgement on urban regeneration, economic development, cultural tourism, commercial property and urban design. 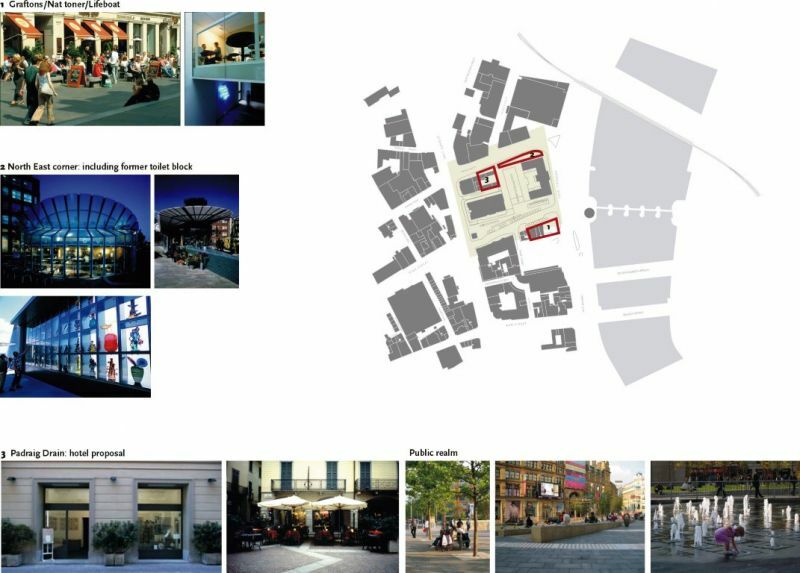 The value of good design in promoting civic pride and cultural activity is now well accepted and there are a range of good practice examples throughout Europe and North America that specifically demonstrate the economic impact that results from new investment in public realm. 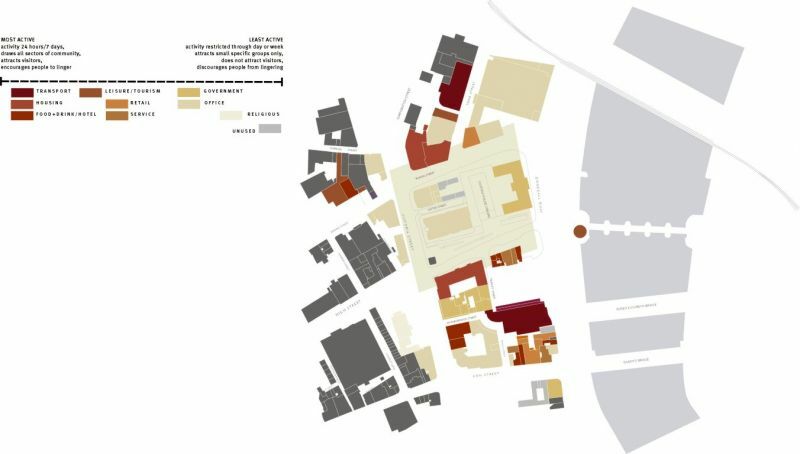 An excellent early example was Barcelona’s commitment to develop networks of new plazas, parks and buildings directly contributed to its early success even before the 1992 Olympics. 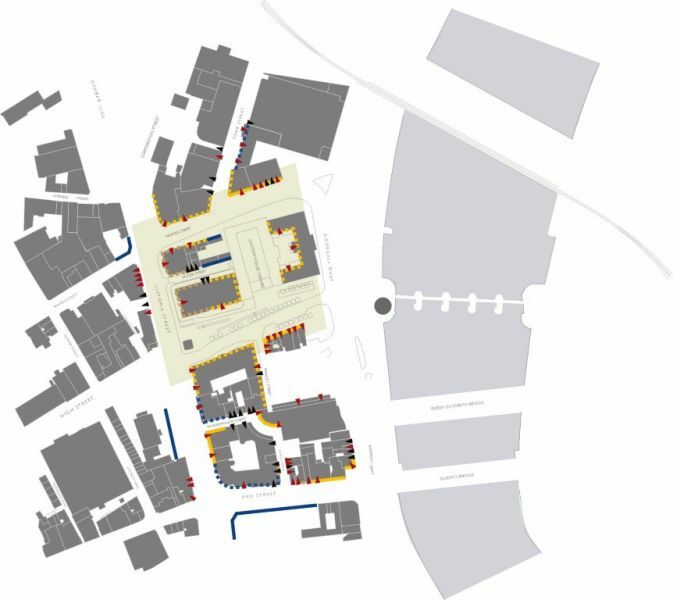 In the UK and Ireland, there are examples like Millennium Square in Leeds, Barbirolli Square in Manchester, Meeting House Square in Temple Bar and Royal Exchange Square in Glasgow where café bars, galleries, hotels and speciality shops have established as a result of investment in high quality public realm.